Abramović presented her virtual reality film called Rising at London’s Royal Academy of Art saying that it is about raising consciousness. Marina Abramović, the controversial artist that incorporates witchcraft into her exhibits and allegedly performed a “spirit cooking dinner” for the Clinton campaign, is at it again. This time she is using the climate change agenda to push fear and alter consciousness via virtual reality. “With virtual reality technology players will be immersed in a dystopian world that seems increasingly likely to be the future of our planet,” she says. 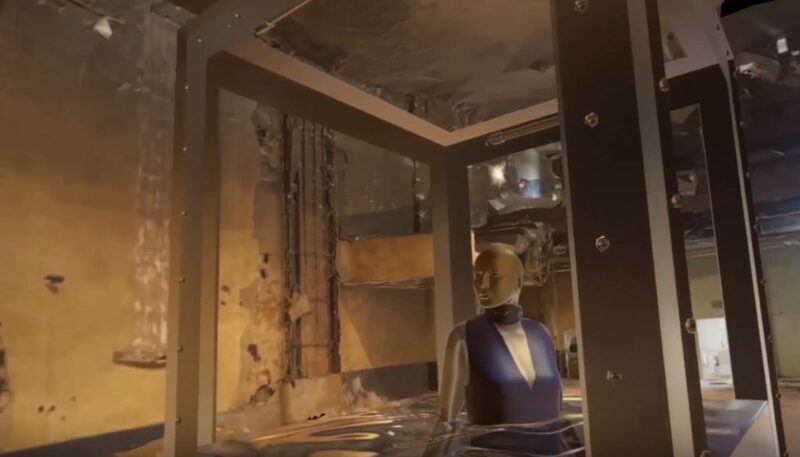 On stage at London’s Royal Academy of Art, Marina Abramović and Anish Kapoor, the designers of the virtual reality games being presented talked about their personal views on the new technology. Speaking on her experience in Kapoor’s Virtual Reality, Abramović says she, “emerged into this void and had an absolutely physical experience.” She explains that the human brain has trouble distinguishing what is and isn’t real and thus is tricked into feeling all the normal sensations as if they were actually there. The film maker is known for ritualistic witchcraft-themed exhibits. The most infamous since the Podesta emails were released is the Spirit Cooking dinner that members of the Clinton campaign allegedly took part in. The original Spirit Cooking exhibit took place in Rome and featured a menu written in pigs blood with items such as “mix fresh breast milk with fresh sperm milk.” According to Abramović, the work was inspired by the widespread belief that ghosts feed off intangible things like light, sound, and emotions. By commenting that both ends of the relationship are affected by experiences in real life and questioning whether they are the same in VR, is Abramović implying that she thinks the “energy” created in virtual reality exists in the form of a recipient? Throughout the behind the scenes video, Abramović is seen in a water tank that begins to flood until the tank is full and she is drowning. 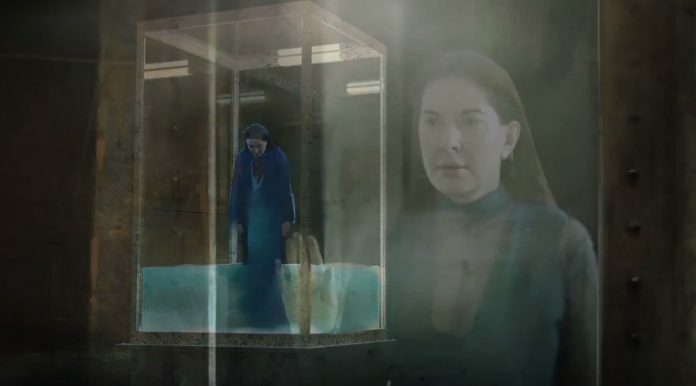 The VR user then puts their virtual hands up to the tank to let the water and Abramović’s avatar out. “Whatever you can’t do with your body, you as an avatar can actually do endlessly,” she says. Abramović says her video game is about raising consciousness and she compares that with the rising waters and melting ice at the north and south poles.